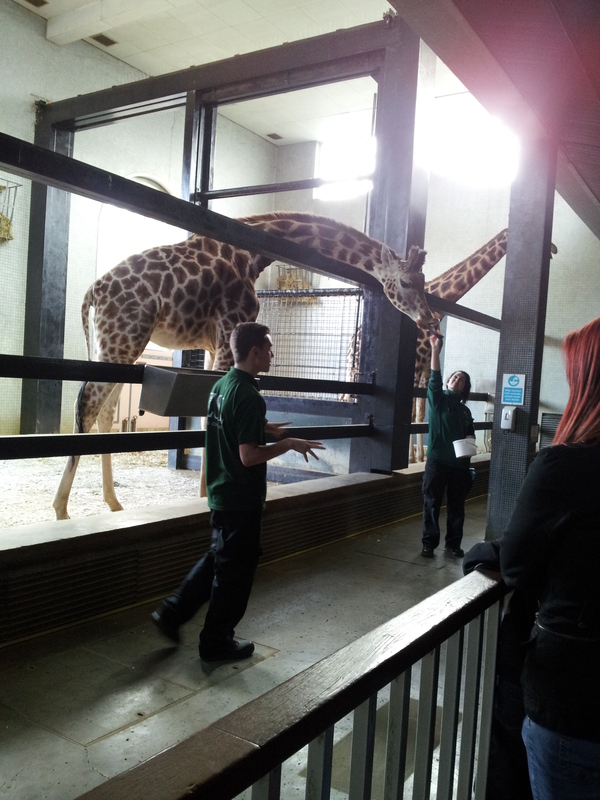 I’ve finally got myself a new job (although only temporarily) and am now working at London Zoo! I’ve only had a few shifts but it’s amazing. Everyone is so friendly and happy, plus I get to be around animals all day long and really spread the word about conservation and protecting the animals we have in the world today! It really is a dream come true! It’s been in the news recently that the Female Sumatran Tiger has had 3 cubs, I haven’t managed to catch a glimpse of them yet, but hopefully soon I can, you can follow their progress on London Zoos facebook page and their youtube. To celebrate the new job, where I’m allowed nail polish, my nails can actually grow, and the arrival of the new cubs I decided to paint my nails! They came out so well! I’m super proud of myself. Last time I went to London zoo as a customer (for zoo lates which is awesome by the way) I also painted my nails ‘big cat’ themed with these leopard nails. Unfortunately I still work at the pub on thursdays and I’m only at the Zoo for the summer (fingers crossed they take me back next year!) but i’m so so happy with my new job and just know I’m going to love every minute of it! I’m afraid there might not be many crafty updates for a little while as I have a lot of scripts to learn (I am one of the presenters for the animal talks) and all my spare time is spent reading lines. But do not fear! I have loads of projects in mind, both sewn and photographed. 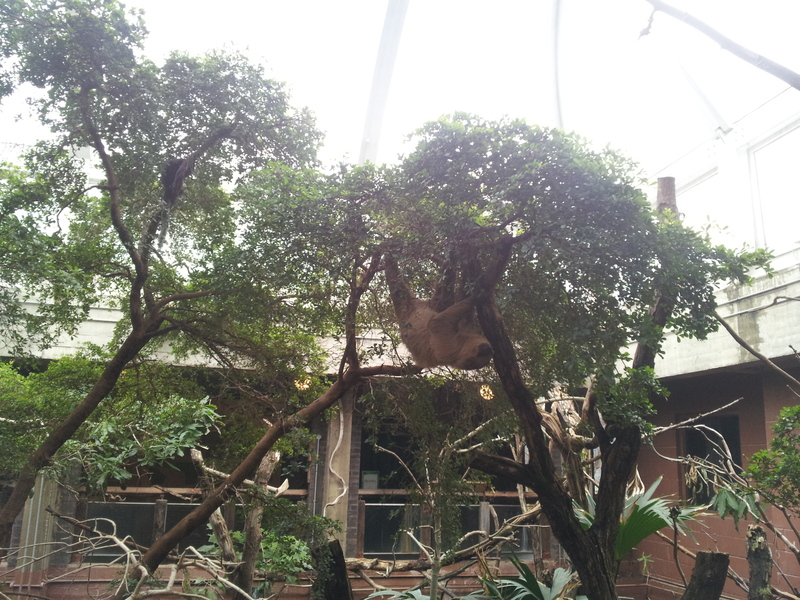 Until then I’ll leave you with a few of my favourite pictures from the zoo so far! I treated myself to a cool keyring for getting the job. Madagascan Hissing Cockroaches are so much cooler than most people think. Two of my colleagues demonstrating one of the talks. Yes I get to feed giraffes by hand. A Sloth out for a morning stroll.